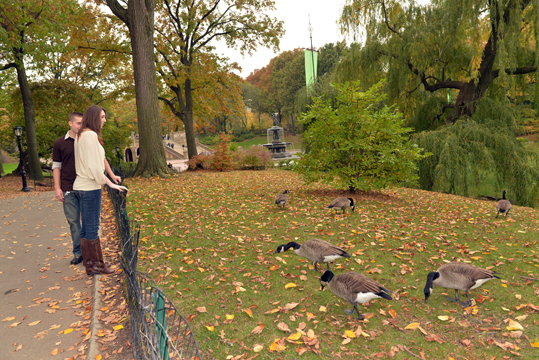 Brittany and Kevin had their engagement photo session the other day in Central Park. 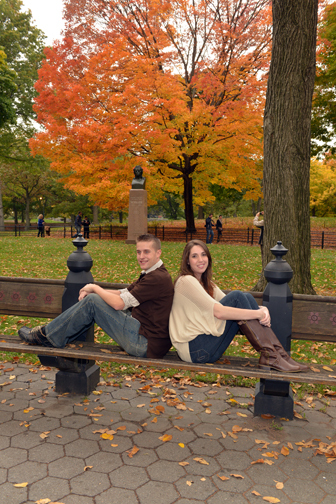 It was a great day for fall photos! 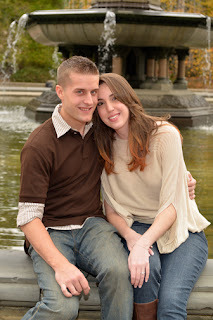 We will be photographing their wedding next October at the Three Village Inn which is in Stony Brook, NY. 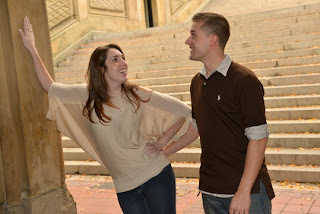 Take a look at a few favorite photos from their session here!